King Printing Solutions has specialized in offset printing since our company began. We have the ability to print tens of thousands of documents per day, plus the ability to coordinate short runs while maintaining efficiency and cost advantages. 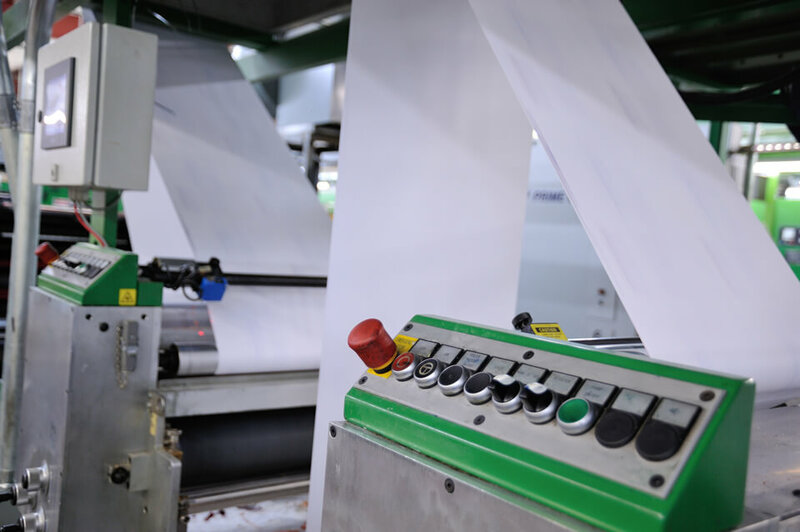 King has several offset presses that can handle jobs large and small with high quality and efficiency. We have capabilities to handle specialty projects such as pressure seal, in-line die cutting, and other unique requirements.